Condé Nast International has announced the appointment of Jessica Peppel-Schulz as Managing Director of Condé Nast Germany, effective from 27 March. 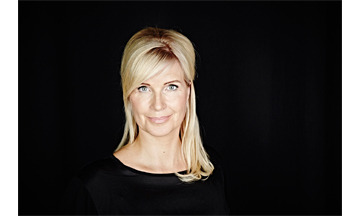 In her last leadership role, Jessica Peppel-Schulz was Chief Executive Officer at UDG United Digital Group, one of the leading digital agencies in Germany, a position she held for over five years. She brings a deep knowledge in managing teams and brands, as well as in transformative digital business strategies.